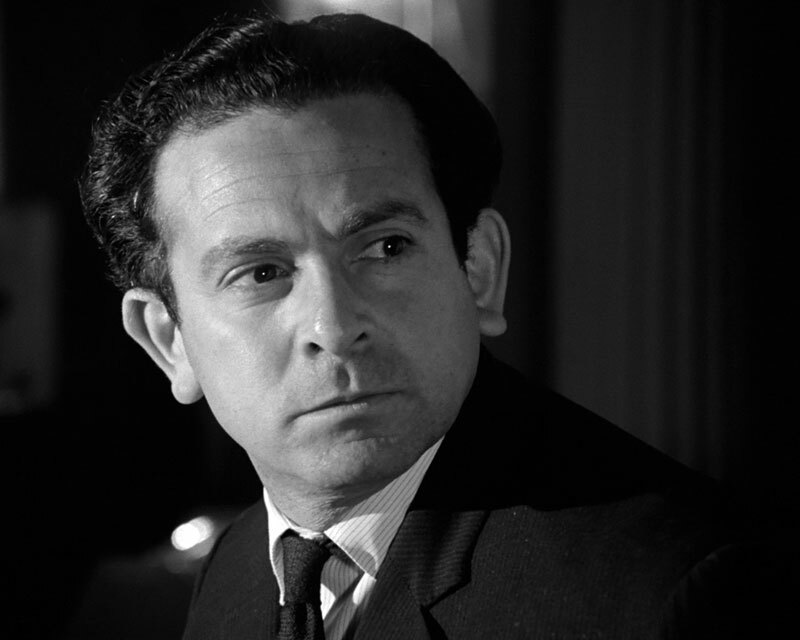 Polish-born Australian and British actor John Bluthal has died at the age of 89. John appeared as Ivenko in Avengers episode Two's a Crowd (1965). How ironic. I just watched that episode two days ago, on November 19, after not having watched it for a very long time. We're losing so many Avengers actors and actresses. I wish we could track down every last living one of them and record their memories (after a gap of 50 years) of their participation in the show. RIP John. John was one of Australia's most-loved actors, sad to see him go. He always gave great performances and had wonderful comic timing.